Located right off of Napoleon Avenue, featuring imported European antiques, architecturals, furniture and garden elements. An eclectic mix of modified finds, creative works and local art. 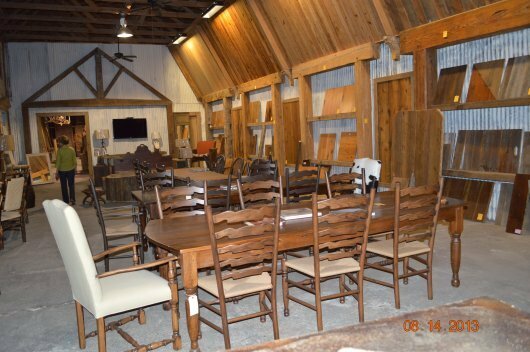 Excellent conditioned antique and vintage furniture, including mid-century retro modern, art deco, and primitive. Unique collectables from each era, including glassware, kitchenware, vintage clothing and jewelry. A great selection of albums and funky memorabilia. Original local art in clay, photography, paintings, glass, pottery, metal, wood, and mixed media. It’s not just a flea market. It’s not just an art gallery. It’s both and everything in-between. A working glass studio showcasing fused glass art with items available for sale. Owner Charla Guidry, a native Cajun, has been working with stained glass since the 1990s and began fusing glass in 2000. Artist Jerilyn LaVergne makes fused glass fish, masks, windchimes, garden stakes, framed art and much more. Each work she creates seems to have a story connected to her heart and a bit of wit. 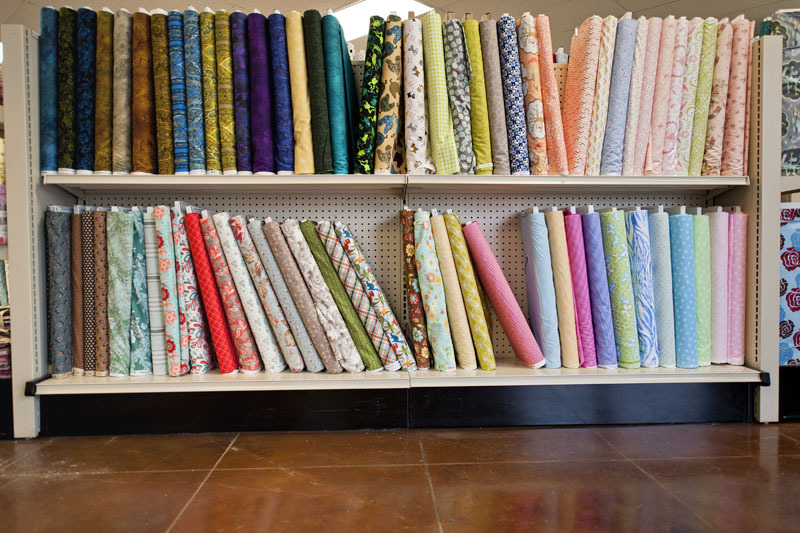 With a focus on quilting fabrics and supplies, customers can choose 100% cotton quilting fabric to rayon, polyester, silk and linen. J&B offers long-arm services, from hourly rental of our HQ Sixteen to finishing the quilting of your project. Classes in basic sewing, beginning to advanced quilting are offered; call to find out scheduling. 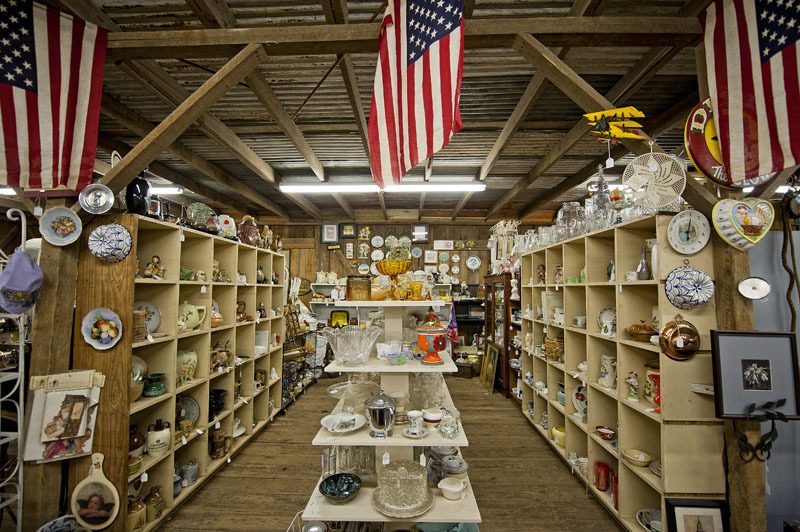 Find antiques, art and collectibles in a unique shopping experience at an old sweet potato farm! The buildings are vintage warehouses approximately 50-75 years old with character on the inside and out.